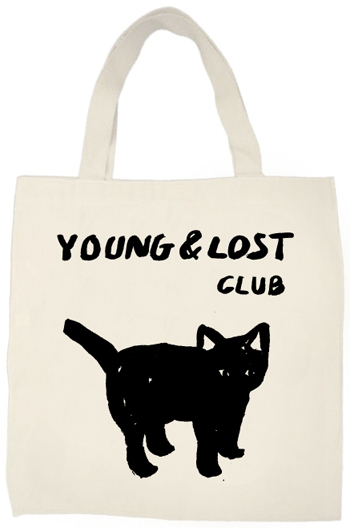 To tie in with our 2nd birthday earlier in the week the good people and Young & Lost Club have kindly given us a tote bag and compilation CD to give away. If you haven't yet checked out the labels latest release - emerging NY three piece Little Racer - then head this way now. 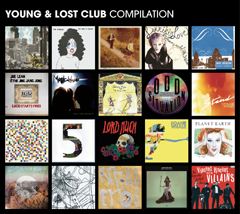 The YALCLP003 CD contains music by Golden Silver, Bombay Bicycle Club, Noah & The Whale & Exlovers to name but a few. 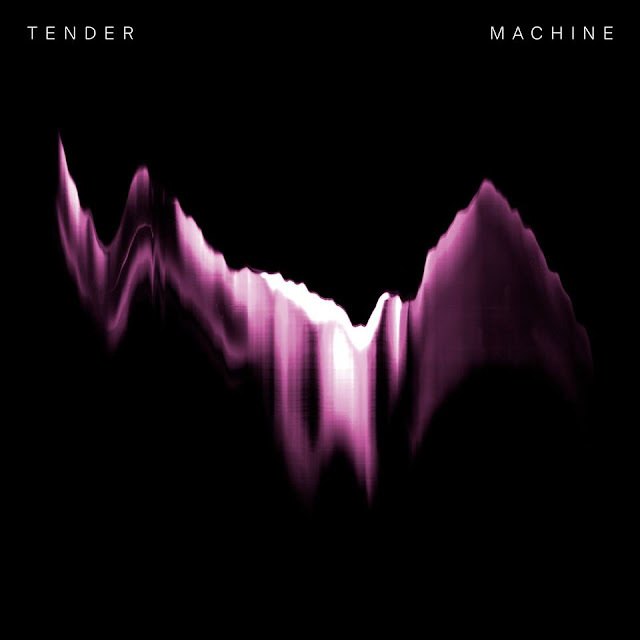 You can check the full tracklisting here.